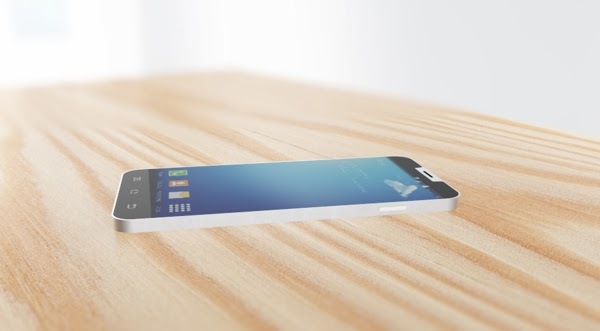 With the supposed launch of the Galaxy S5 taking place next month, it’s time to check out yet another concept of the flagship smartphone of 2014. This one stands out through the fact it’s made of metal and glass and it has capacitive buttons. Sayed Mujtaba has created this phone, that’s pretty wide compared to the elongated Galaxy S models of the past years. The handset comes with a 4.2 inch 4K display, a 16 megapixel camera and a slick design. 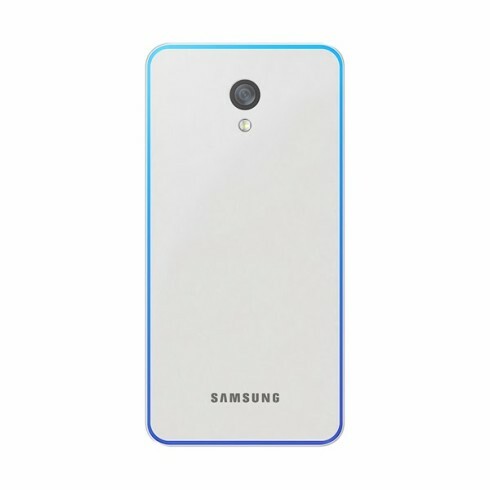 The front Home button is gone, being replaced by what look like capacitive buttons. It’s strange that in some images the Galaxy S5 seems elongated and in others it seems wider and less long. By the way this phone has a metallic body and a pretty well done one actually. I like the earpiece area very much and the designer claims this smartphone measures 6.95 mm, making the iPhone 5s look obese. 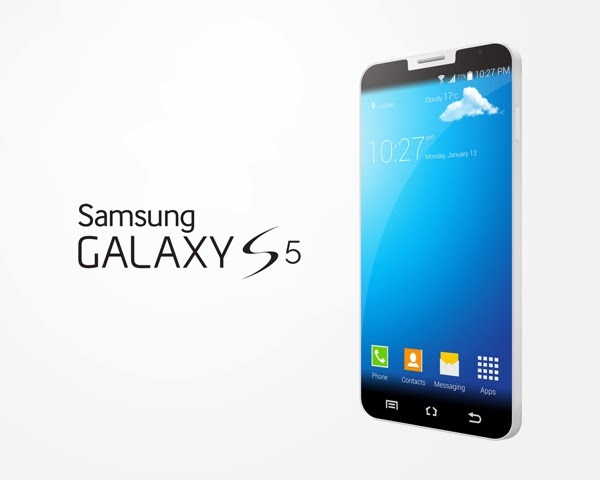 What do you think of this edge to edge Samsung Galaxy S5 render?